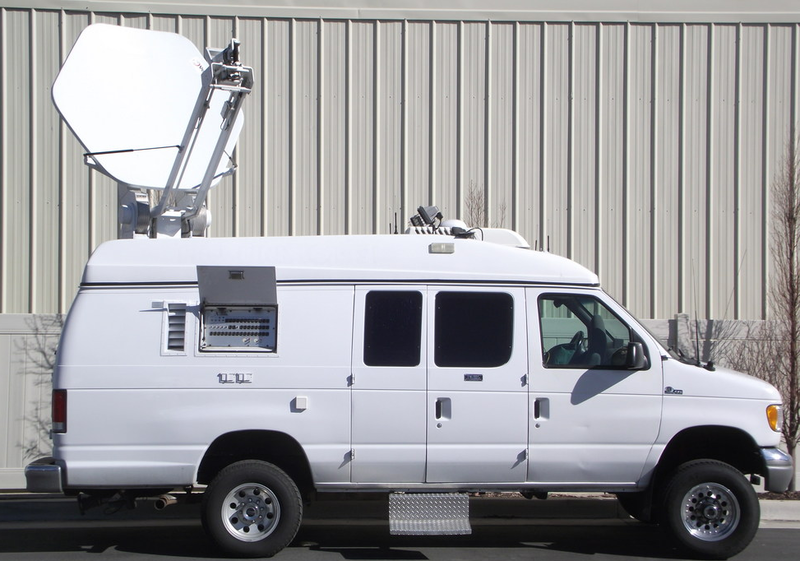 We offer multiple options for High Definition Television Production. Satellite Up-Link in HD and SD. We can confidently cover news and production broadcasting. 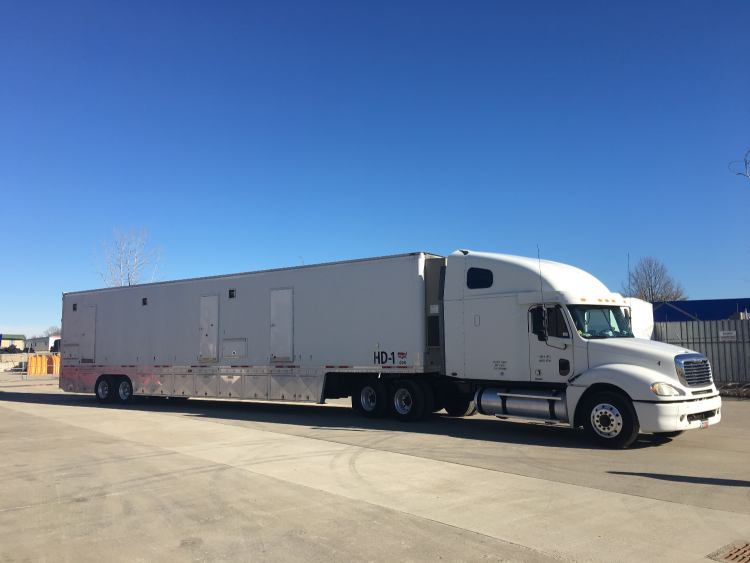 We are a full service Mobile Production provider with both Production and Satellite Transmission services. 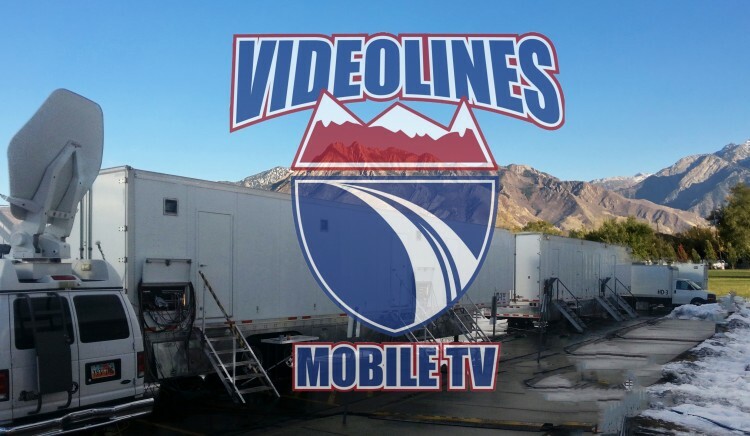 Videolines is based in Salt Lake City, Utah. We are locally owned and operated. Our company covers all western states. ​ Give us a call for your production needs.